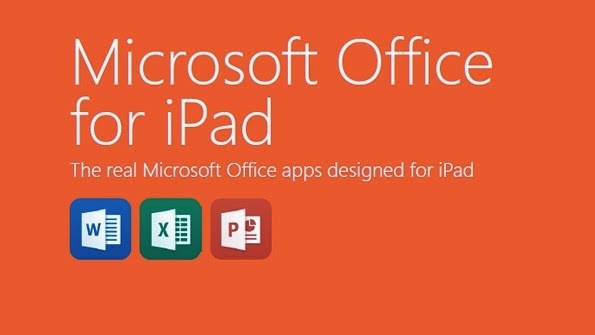 Microsoft Office for iPad was launched last week and since launching the app has been downloaded more than 12 million times as per a tweet of Microsoft. Revenue generated by Microsoft has not been revealed yet. Microsoft's Office for iPad apps are free, so the only way the company would have generated revenue is if the new Office users opt for in-app subscription purchases. Satya Nadella speeded up the long-anticipated app and ignored Microsoft’s previous strategy of linking the app with Windows only. Microsoft's Word, Excel, PowerPoint, and OneNote together received more than 12 million users and this is not including the new user database. So it can be assumed that it might have acquired some millions in a day. As per Microsoft, Word, Excel and Powerpoint “have the robust capabilities and familiar look and feel that is unmistakably Office, while offering a fantastic touch experience built from the ground up for iPad."